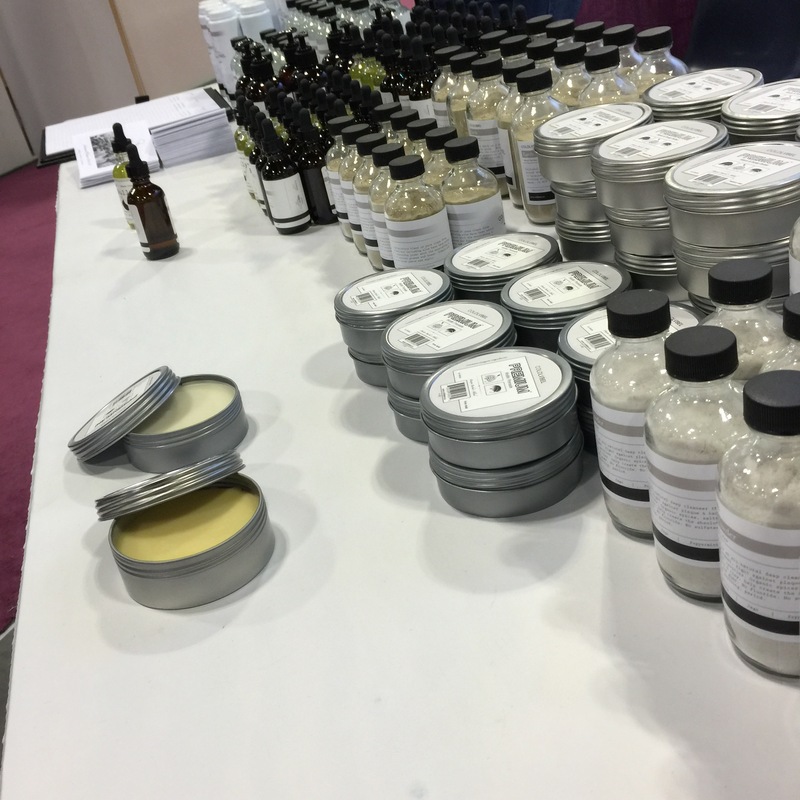 A huge shoutout goes out to all the attendees that came out to sample and get to know the Coldlabel Brand at the Taliah Waajid World Natural Hair & Health Show in Atlanta this past weekend. We are exited to serve the newly signed authorized retailers and stockists in order to serve local market better. This was our first year attending and due to the awesome response and feedback we will definitely make this show a part of our our annual touring. Yes! Thank you for your interest.. You can purchase Coldlabel products from the Atlanta Beauty Depot.